The priority being to keep the family home or to get more than half the proceeds of sale of the family home in lieu of getting a share of the husband’s pension – that is fine provided that the pension fund has been valued expertly so you know the value of the asset you are giving up a claim to and you have thought how you will manage financially in later years if you forgo a share of the pension. If you are separating it is really important to get advice before you sit down with your spouse and reach a financial agreement. Why? Well I am all for couples reaching an amicable agreement over how to split their assets, house and pensions but if you don’t have an idea of what you are entitled to the agreement may not be fair. 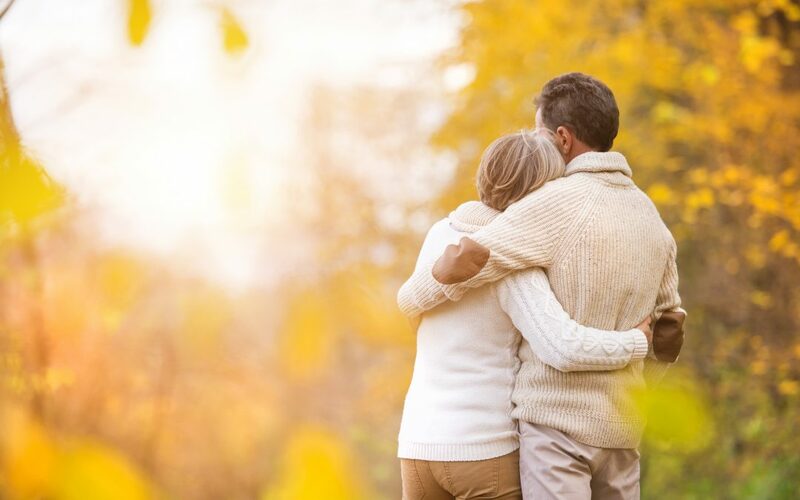 Although you might be able to renegotiate after you have taken legal advice from a divorce solicitor it can be harder to do so when ideas have become fixed and your spouse is of the mind-set that he’ll be keeping the pension. As well as getting legal advice it is also important that you get financial advice on your financial options and reality test any financial settlement. I am often told that the priority is to keep the family home but that can come at the price of a good retirement income if a spouse’s pension fund isn’t expertly valued or if the planned eventual down size of house isn’t reality checked to see if the sale of the family home is likely to raise enough cash to generate a retirement income. Although everyone wants to reach a quick agreement and move on with their lives sometimes it is just as important to get the information you need to value assets, get impartial legal and financial advice and then take the time to reality test and reflect so that your financial settlement includes provision for your retirement.